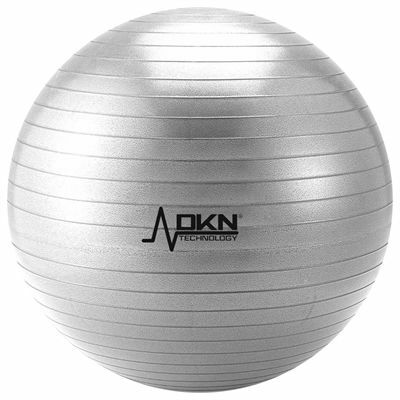 The DKN Anti Burst gym ball is perfect for sit-ups, back exercises, stretching, balance and resistance work. It’s a great alternative to stressful crunches and strenuous sit-ups. Made from anti-burst foam PVC the ball can be used on any surface. The DKN gym ball is also perfect for improving your strength, flexibility, balance and posture and at 65cm suits most every user height and weight. for submitting product review about DKN 65cm Anti Burst Gym Ball.